Sometimes patients are unsure about cosmetic procedures, concerned that they will be unable to achieve the desired outcome. At Groves Dental Care, we understand this uncertainty, which is why we offer smile design. With smile design, you don’t have to worry. 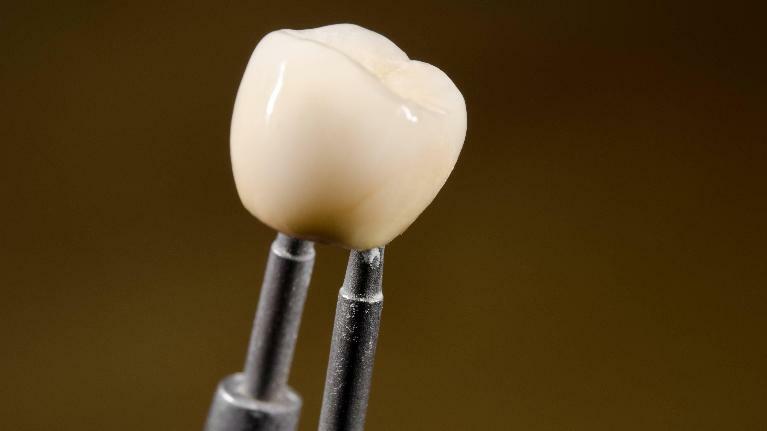 This technology offers accurate images of what your smile will look like following treatment. Smile design also helps the dentist choose the very best procedures and treatments to help you achieve the smile you desire. Consider smile design the first step toward your new smile, the artistic end that your dentist will achieve through chosen procedures or treatments. With the latest technologies, it’s easier than ever to get the smile you want without a lot of hassle. 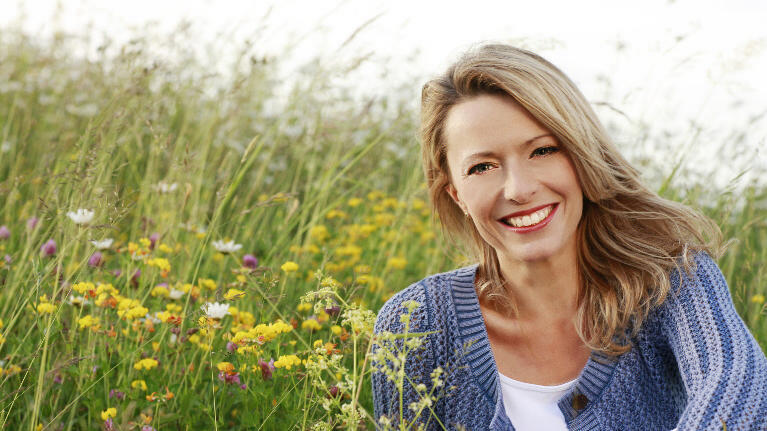 At Groves Dental Care in Loxahatchee, FL we specialize in all kinds of cosmetic dental procedures and treatments, but one of our favorite approaches is smile design—combining treatments and procedures to give patients the very best results. 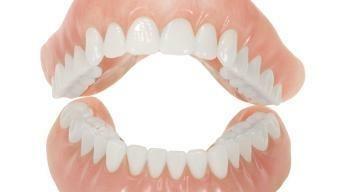 With smile design, it is all about giving you the smile you deserve! How Can Smile Design Help Me? Maybe you have a few short teeth that don’t quite reach the height of your other teeth. 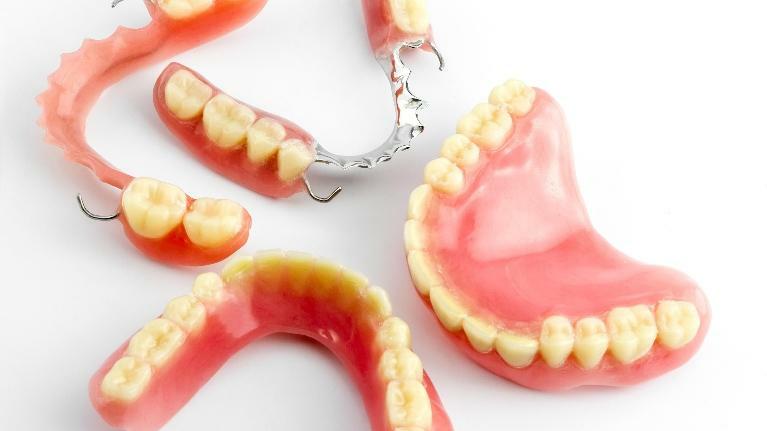 In this case, porcelain veneers would work great to bring uniform height to your smile.